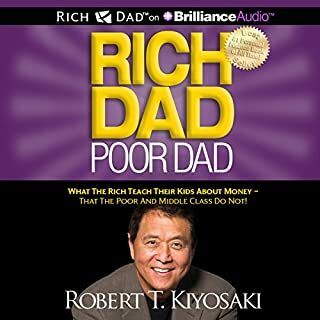 This book completely changed the way I think about money. It is filled with information and I learned how to be much smarter when it comes to how I use my money. Total game changer. I found the book to be very well researched. 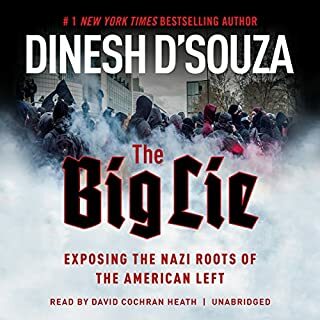 The author takes the reader on a detailed journey through history and provides solid comparisons, plus future recommendations for Republicans. Admittedly, it got a little dry in some parts but it was packed with info. 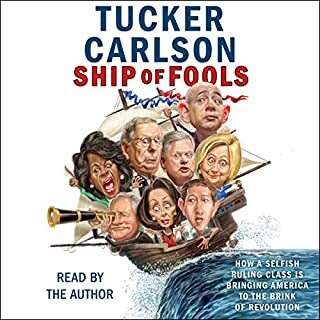 Overall, I thought the book was well written and provided really good insights on practical and realistic vs. ideologically driven solutions for some of the most contentious political issues of the day including immigration, trade and globalization. 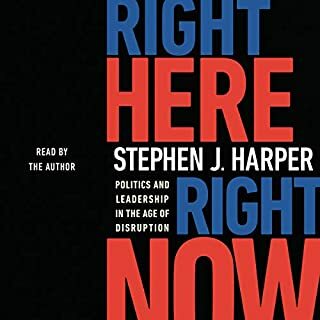 Although I did not agree with some of his stances on policy, I thought Harper's arguments were well laid out and allowed me to gain some new knowledge and perspective.